As the name suggests the Currency Exchange refers to the value of one currency in respect to another. It is known under the different names like foreign exchange, Forex and FX. Forex trading is done through a Forex broker. As a Forex trader you can choose a currency pair that you expect to change in value and place a trade accordingly. It is also one of the most liquid markets. When trading currencies on the spot Forex market you have full control of your capital, meaning that you can buy and sell your positions anytime. “Buy” and “sell” rates include overheads and profit margins that are independently set by foreign exchange providers; their rates can vary a lot and will differ from the mid-market rate. If you’ve ever come back from a trip with some foreign currency notes, you know that you have very few choices: Exchange at a bank, or keep them into a drawer and wait for the next trip. But bank exchange seems like a hassle for what amounts to a few dollars. Danesh Exchange are amongst the leaders in this industry. With the support of our highly qualified professionals, we render cash currency exchange services. Our expertise allows us to offer Foreign Currency Exchange and money transfer. We also provide unmatched travel money tips to our clients. These services are rendered with the help of our able and qualified professionals who have vast industry experience. We also have very easy to use currency converter which tells you exactly what rate you will get if you change money right now. 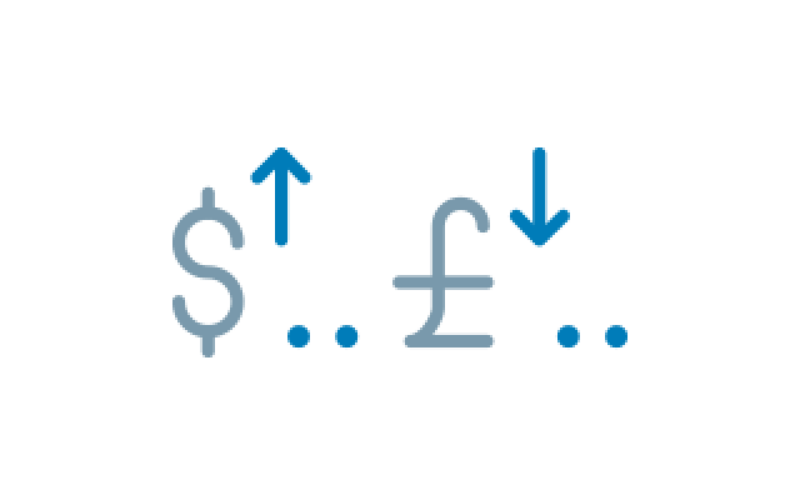 Our currency exchange rates are unbeatable and we also don’t charge any commission. The service we offer is truly outstanding. With our constant efforts, we have been able to garner numerous satisfied customers. Call 03 8753 7579 for the latest exchange rate!